Posted on 10/25/2018 by Mickey McCarter	in Live Review and tagged Austin, Bat Fangs, Black Cat, garage, psychedelic, Roky Erickson, Texas, White Mystery. 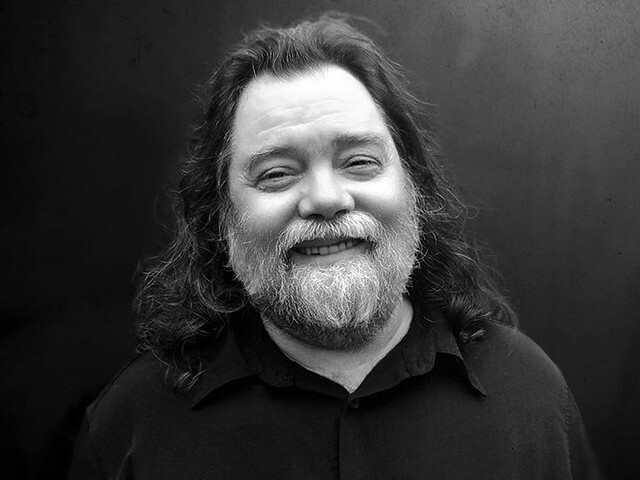 Roger Kynard “Roky” Erickson is coming to Black Cat on Sunday, Oct. 28, in the Psychedelic Generations Tour, which includes opener White Mystery. Local garage duo Bat Fangs round out the bill! Roky released his most recent solo album, True Love Cast Out All Evil, way back in 2010 via ANTI-Records. In 2013, Roky reiussed ’80s albums — The Evil One, Don’t Slander Me, and Gremlins Have Pictures. The psychedelic rocker has been touring quite a bit also, and he reunited with his groundbreaking band 13th Floor Elevators a few years ago. In a review for Pitchfork, Jason Heller called Roky’s story one of the “most compelling” in modern rock when talking about the reissue of the three ’80s-period albums. “Erickson’s place in the pantheon of outsider art isn’t in question. The best thing about this trio of reissues, though, is how accessible Erickson actually is. Even at his most deranged, his songs snag and beguile the mind with jagged remnants of classic pop-rock hooks — as if remembered from a previous life — and imagistic twists of phrase that turn schlock into catharsis and b-movies into mythic sagas,” Jason wrote. As Pitchfork also noted, Roky “hewed to a monster-movie fixation that — at least in the arena where Erickson [then] found himself — only the Misfits and the Damned might have been able to relate to.” We think our DC’s own monster-stomping Bat Fangs might be the perfect opener for the show!